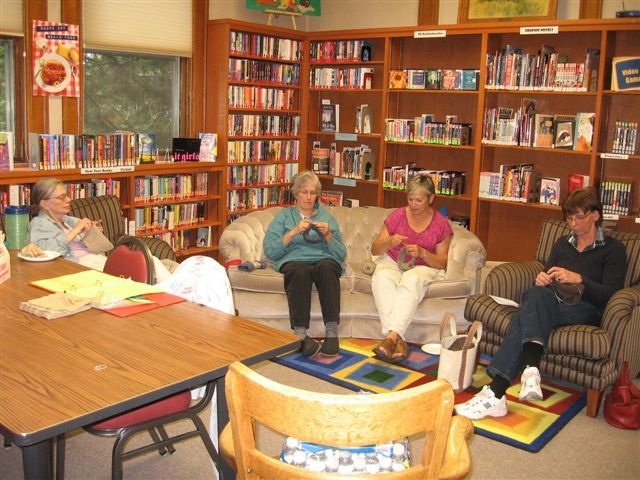 Goffstown Public Library: Inspire, Challenge, and Engage! Inspired by Bill Erbes of Libraries Remember, we will remain open for 24 hours on 9/11, offering an array of programs, of which the candlelight vigil has become an important component. In addition, we will continue our knit a thon which has produced 750 helmet liners since last September. Sent to deployed troops, they offer a warm, made with love piece of home. 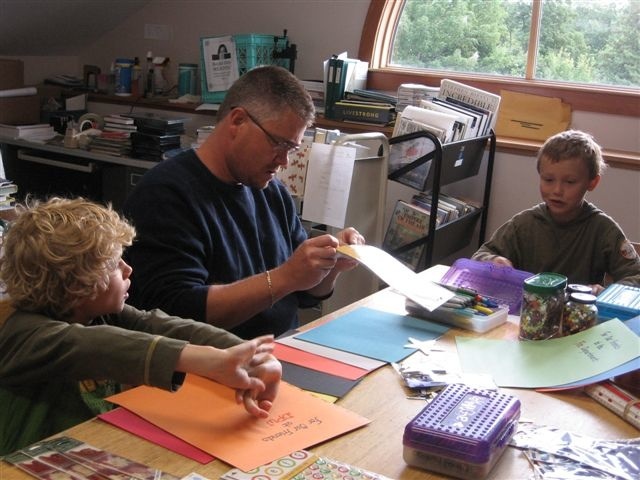 We will be repeating the Thank a Hero cardmaking, which this year will include requests for non-military youth in the community to compose notes to military youth which will be included in Operation Military Kids Hero Backpacks. Since NH will be experiencing one of the largest deployments of Guard Members in its history on 9/11, these events are particularly apropos. Multiple showings of the award-winning film, “Taking Chance“, will provide a rarely seen side of a military ritual that illustrates the price of war in a unique, and profoundly moving way. To round out the month, we will honor Banned Books Week in “Out of Silence”, a collaborative with the Afghan Women’s Writing Project. Featuring guest readers of all ages, we will lift the imposed veil of silence from the Afghan women who risk so much to have their voices heard. Enjoy the pictures from last year which include the candlelight vigil, card-making and knitters from our knit a thon. As always, we hope our September Project offerings will continue to Inspire, Challenge and Engage! on september 23rd, 24th, and 25th, seattle public library brings mountain climber turned humanitarian greg mortenson to town for a series of author readings and discussions. readings take place at three libraries – beacon hill branch, douglass-truth branch, and green lake branch – and at town hall seattle. mortenson will share his experiences building more than fifty schools in remote parts of pakistan and afghanistan and read from his book, three cups of tea: one man’s mission to promote peace … one school at a time, co-authored with david oliver relin. the book won this year’s kiriyama prize for nonfiction. this program is part of the seattle public library’s 2007 september project and is presented in cooperation with elliott bay book company and the kiriyama prize. for more information, contact chris higashi.